A wild array of choices has been building pillars of expectation to all foodies nowadays. 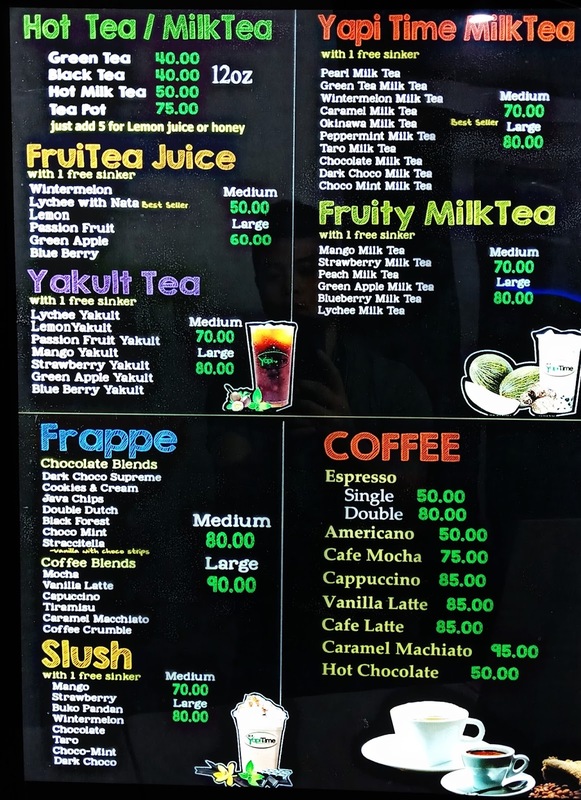 Probably one of the visible trend—biggest product—that benefits from there is the foodpark. 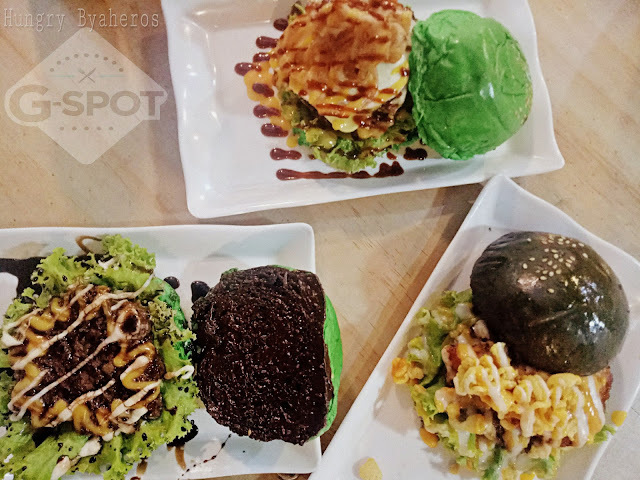 Like mushroom, foodparks seems to sprout here and there. 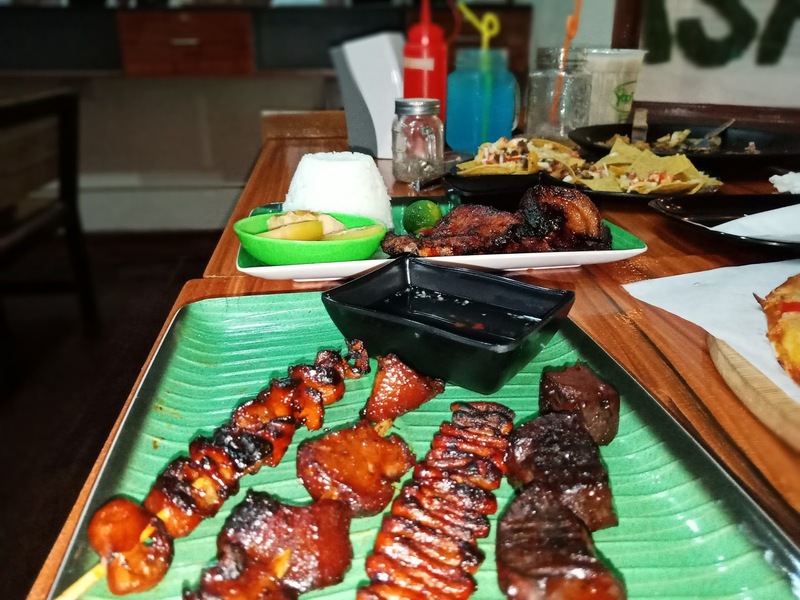 As the growing population of millenials spread their demands, food parks also seem to provide the best food as people tend to eat outside more often than in home. 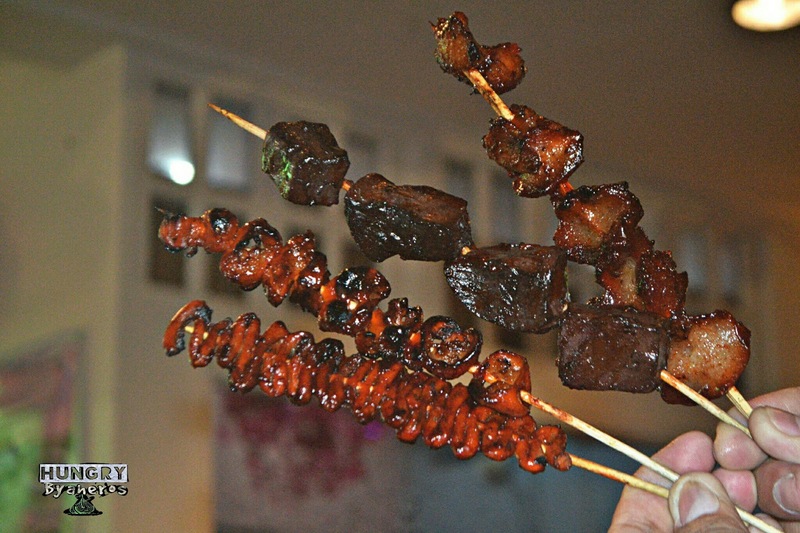 Filipinos are foodies in general. 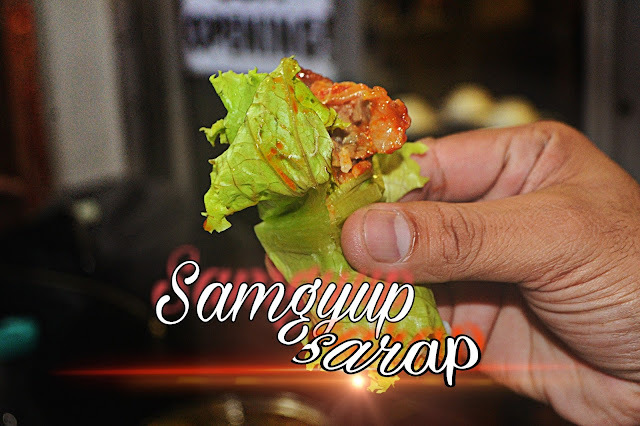 Their dedication to handcraft great tasting dishes is a perpetual affair that can be seen in many festivals. With this character, how could a filipino resist such trends. Being the people fond of flavors, we always keep an intelligent approach towards the latest dining concept. But what makes an eatery different and remarkable is always started by reviews about the place, the concept and the taste. 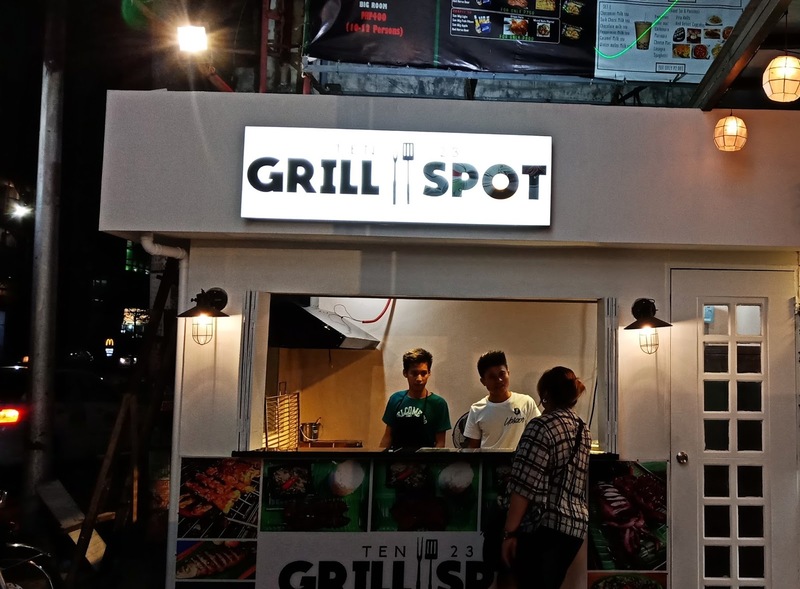 If your looking for something new, you might want to visit this newly opened food park in Quezon city. 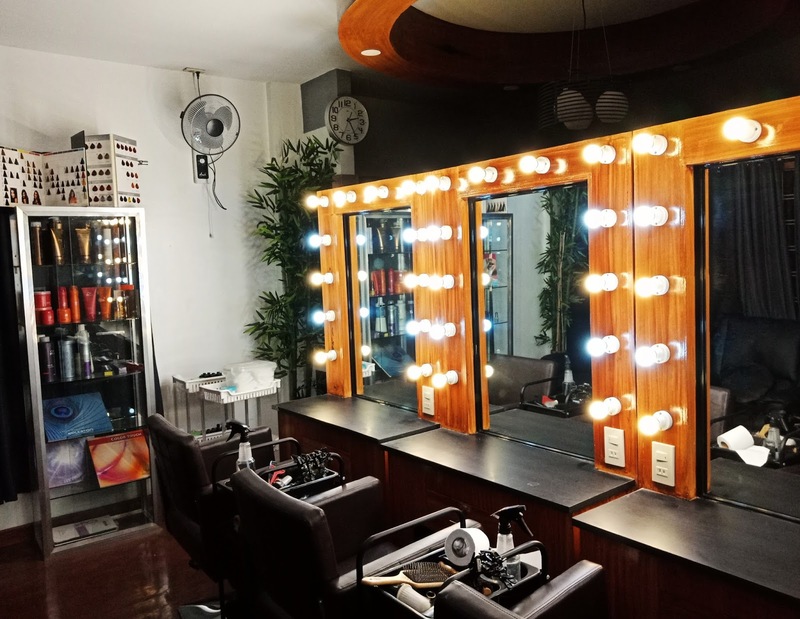 Casa Blanco is situated along the busy road of Congressional avenue in Quezon City. The name is derived from the spanish word "casa" that means "home" .The concept brings together innovative food usually found in social media and an exhilerating added features such as Salon, Spa and Vape shop. 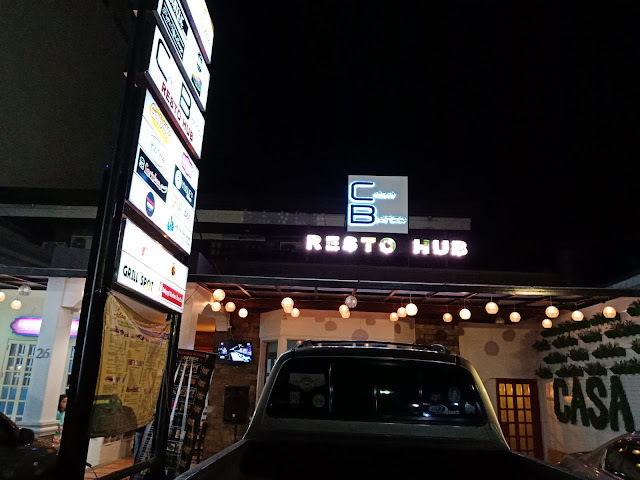 Looking over from a distance, you will easily recognize the location as the lively colors of their signage iluminates boldly on your way. 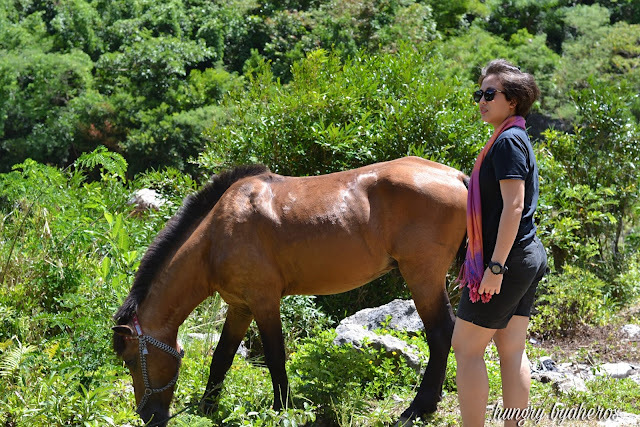 Your first walk may take you above and beyond expectations once surrounded by the stunning designs of the place. The whole place is air-conditioned and it has a number of hallways showing uniqueness and mansion-like effect. The tiles are shiny and the premises are garlanded by positivity and exuberance. Sitting in any table you will have a view of European architectural masterpiece. The designs coupled with elegant lighting will surely win anyone's heart as it leave everybody utterly relaxed, then, your picture very Instagramble. 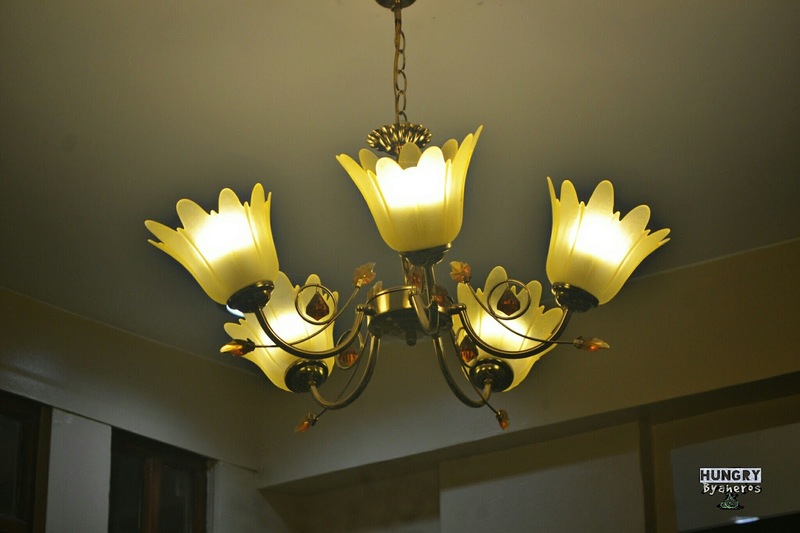 The elegant choice of lightning inside Casa Blanco. Despite of the advantages of having the whole place covered by ACU, however there are still some people who are not fond of cool ambient. Good thing that Casa Blanco has provided an open-air section to anticipate this demand. It lies in front of the entrance door and it has a wide plasma TV followed by a huge speaker. 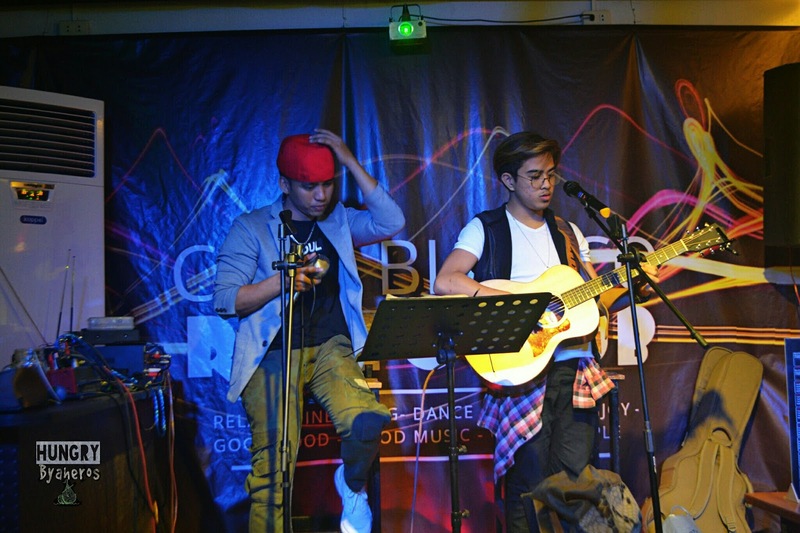 It allows a connection between the live entertainment and the occasional group of people sitting outside. 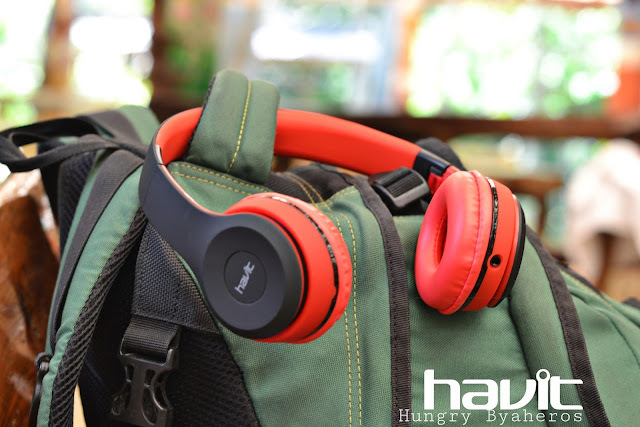 Entertainment while eating is a great deal. With it surge in popularity , more and more millenials are getting attracted into it. The atmosphere of the place building up even more when you hear some various artists singing good songs. 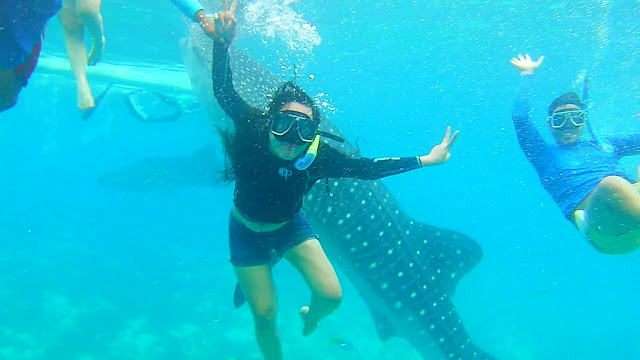 The whole place really resembles a haven that free you from worries outside! This elegant hallway connects the outside seating to the entertainment area. 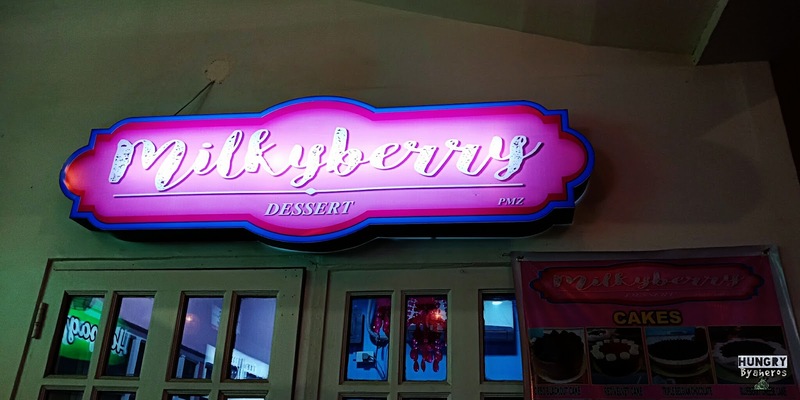 From it scrumptious name, this store is capable of bringing all the goodness to a plate. 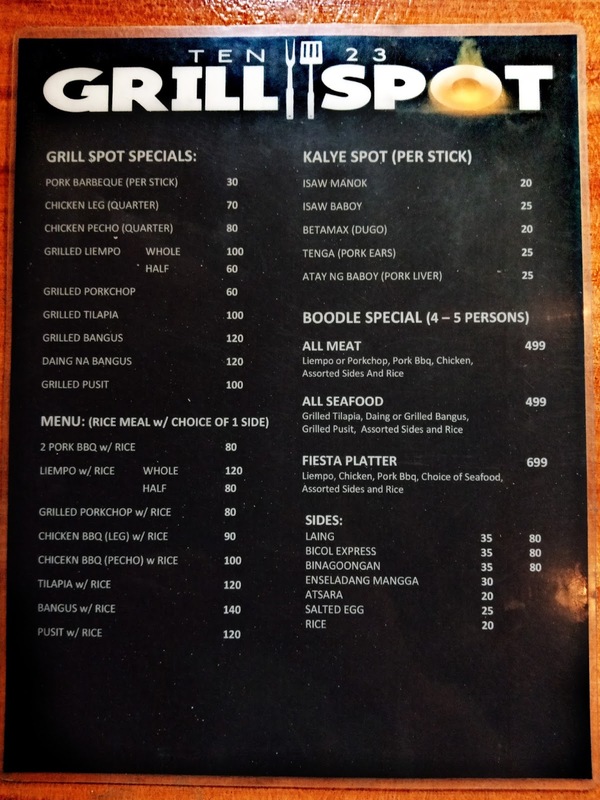 If you are a barbeque lover, this may be the right place for you. Here they have plethora of options making you play with your decisions smartly. The smoky ambiance is an attractive way of inviting their guest thru the aromatic flavors swaying through the air. As per Ms. Khaki (the owner) all the meats are ethically sourced and the recipes are proudly developed by them. 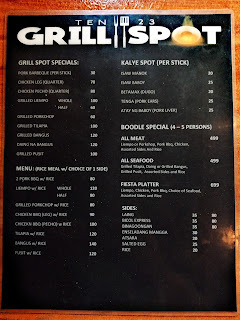 If ever you will come by group and would like to savor their offerings, you are so lucky because Grill Stop brings boodle options to their menu. 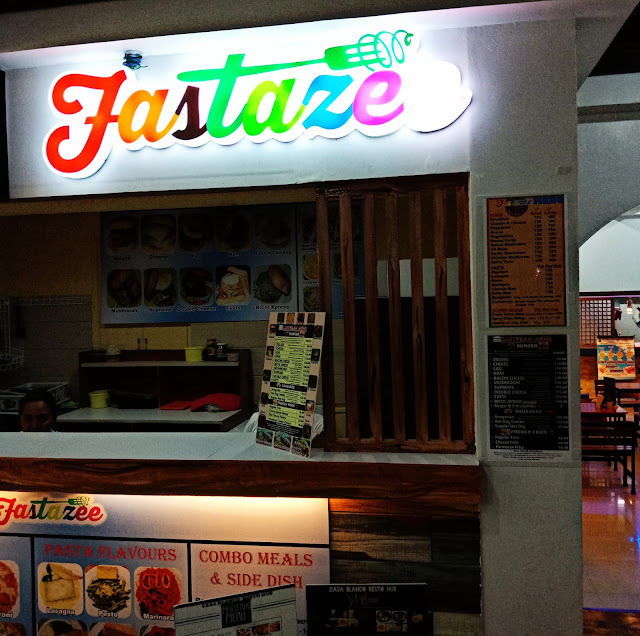 Quite far from its profile, the name of this establishment still able to showcase one of the best food inside the hub. 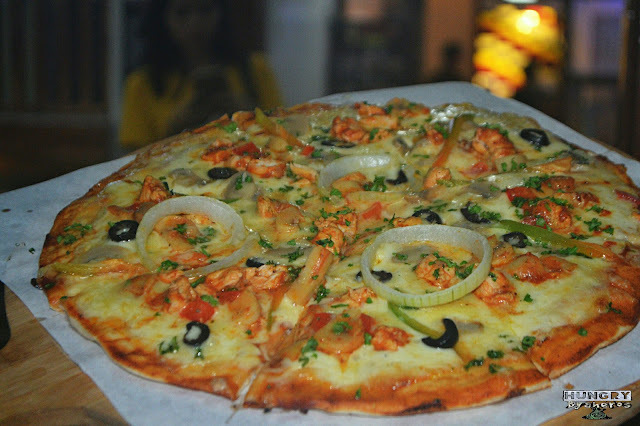 Their menu mostly comprised by a variety of Italian dishes like pasta, pizza and even fried chicken. 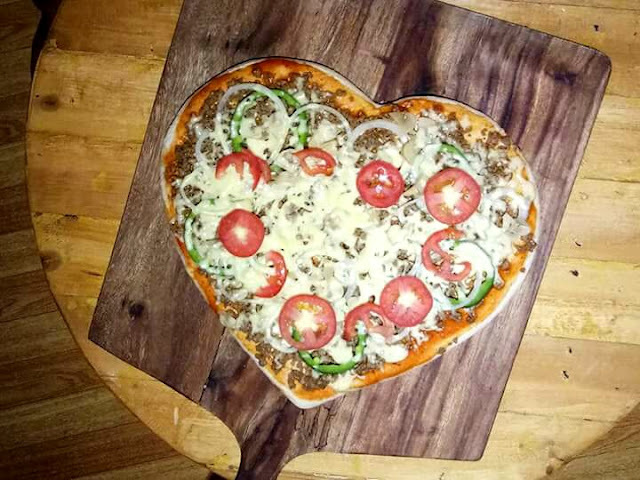 The recipe is delicately handcrafted to perfection and instead of the usual dough, here they uses Persian Pita bread as based to carry the scrumptious and mouth-watering toppings. They also secure freshness and quality by preparing the dish right after placing your order. However, the waiting time can run from 8-10 minutes depending on the dish but rest assured after waiting, you will find yourself painting rainbows all over your face as you enjoy the instagrammable and delicious pizza. RECOMMENDATIONS: Chicken & Mushroom, Bacon Beef Jalapeno and Bacon Mushroom. 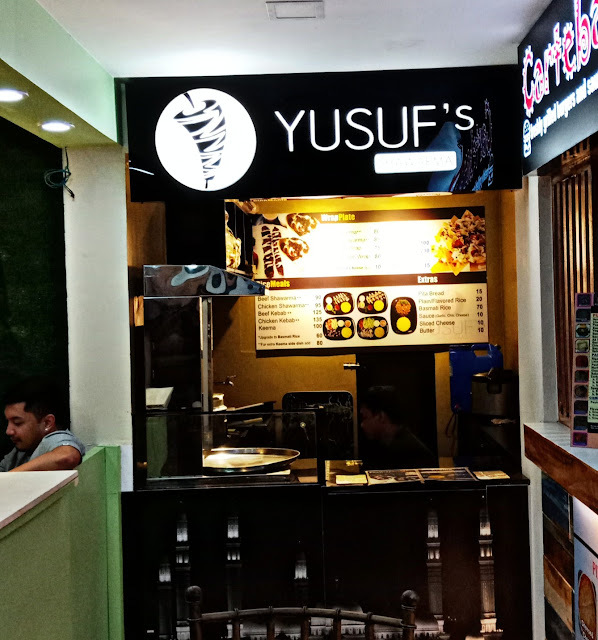 Being a resident from multiple foodparks, Yusuf's Shawarma has also started another story here inside Casa Blanco. For those people who cant take their heart away from their favorite shawarma, well this place is absolutely their home! 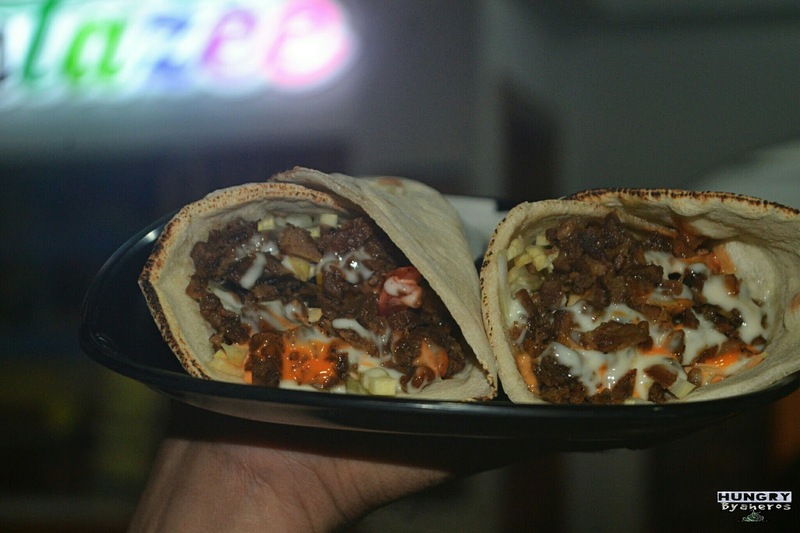 Yusuf's Shawarma offers variety of food inspired by this lip-smacking dishes from mediterranean culture. The meat underwent slow cooking making it more tender and flavorful. 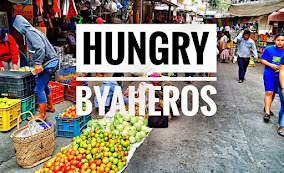 Their best sellers are the "Shawarma in pita" and "Shawarma Nachos". All this goodness are all available in very affordable prices. The mouth-watering slow-cooked beef is passionately covered by the tasty pita bread. The pita is soft and slightly crispy at certain edges. The beef with juicy and complex flavor is like a surprise hiding beneath the white and flaky bed of pita. 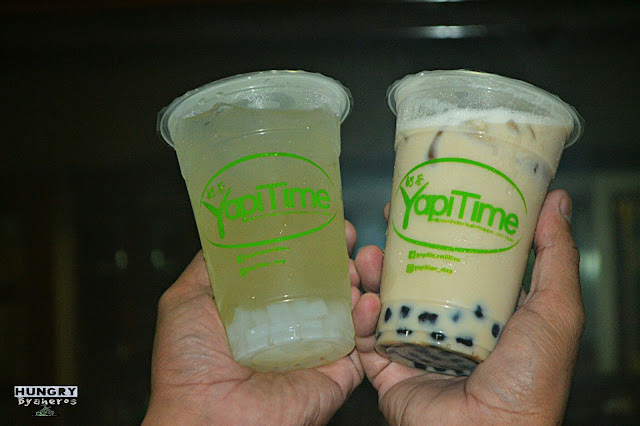 Milktea fanatics have their place as well inside the food hub. Yapitime offers variety of beverages with wild astonishing flavors. 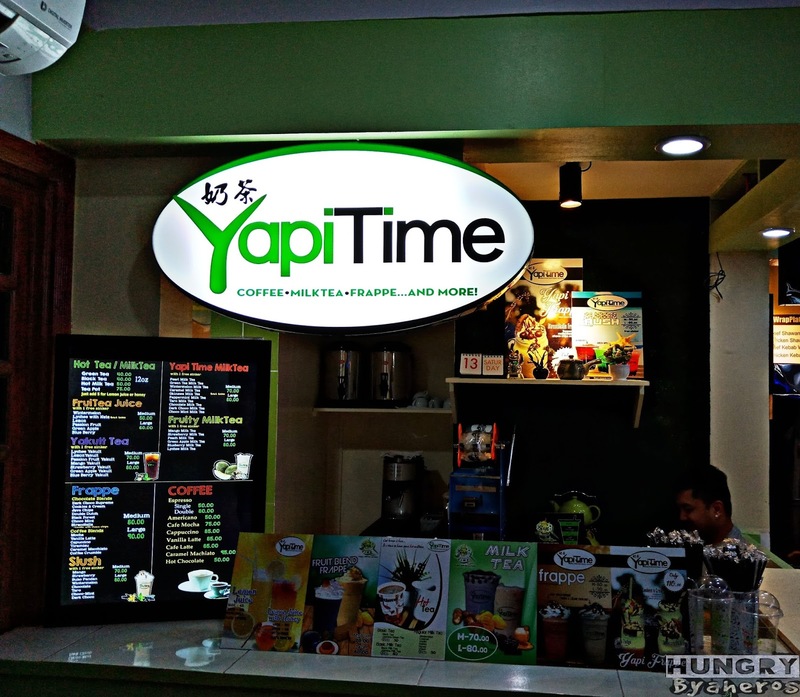 Here they offer frappe, fruit drinks, milk tea and even drinks with Yakult. A skilled barista is in the house to bring you artistry with finest quality to every handcrafted beverage you will get. 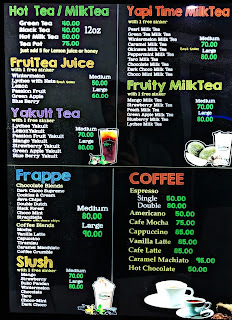 From the bold flavor of coffee to the sweet and tangy profile of fruit juices, for sure, as you sip you will find wonders. RECOMMENDATIONS: All their Milk teas and frappe. The King of all chicken has set his throne inside the hub. The name reflects a powerful ownership of one of the best chicken in the house. 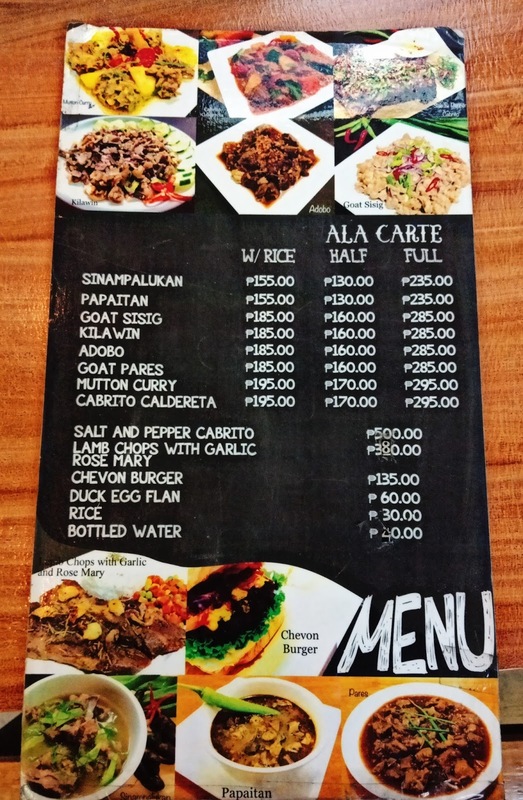 The selection mostly composed of rice meals that can be ordered as bundle to support your "barkada" goals. 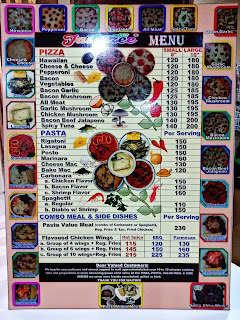 They also offer classic filipino "pulutan" such as Chicken sisig and chicken feet. Beside that is the CSG Steak. 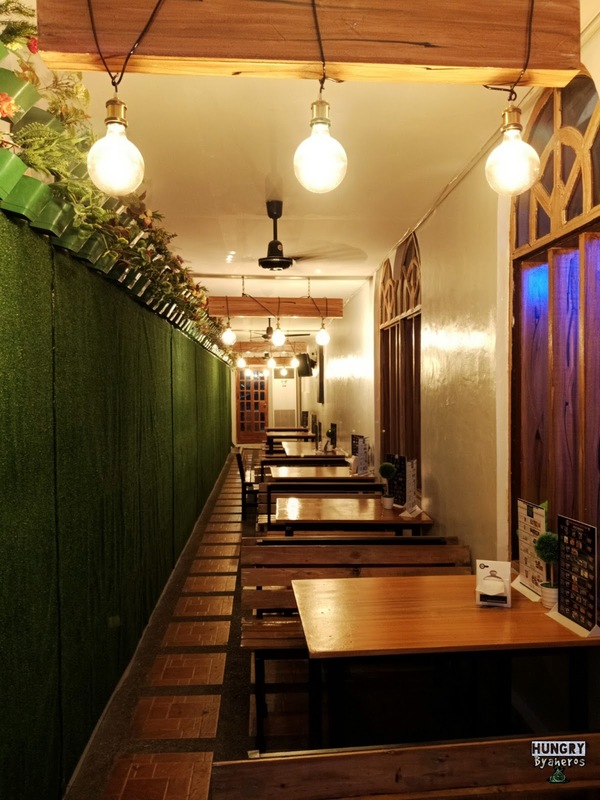 Both establishments are owned by Mr. Alvin Constantino, director of Confederate Sentinels Group, an NGO where the restaurant's inspiration nestles. It offers a wild selection of steaks that were named creatively. Their best best seller is "Rib eye Steak ni Founder", it composed of rice, side dish and Australian Marble beef. 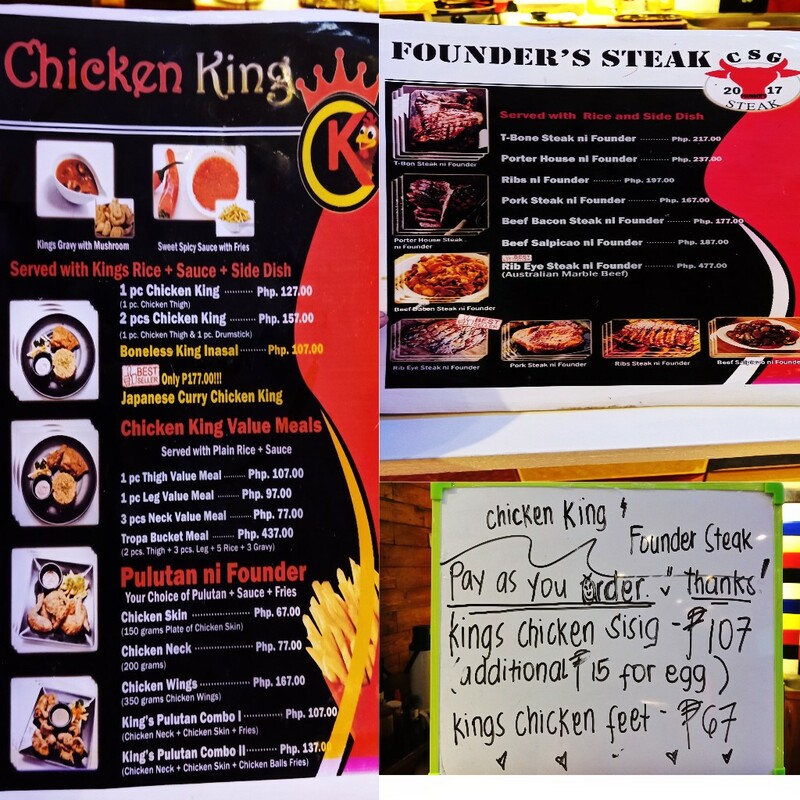 The juicy and tasty flavor of CK's fried chicken plays the role that will surely drive your excitement as you break the crispy and scrumptious chicken skin. The meat is tender and the fats will surely trigger a smile. It comes with the King's special fried rice and a mushroom side dish. The tender and succulent pork steak with multiple flavor notes of spices is delectably inviting. You can even cut the meat effortlessly. 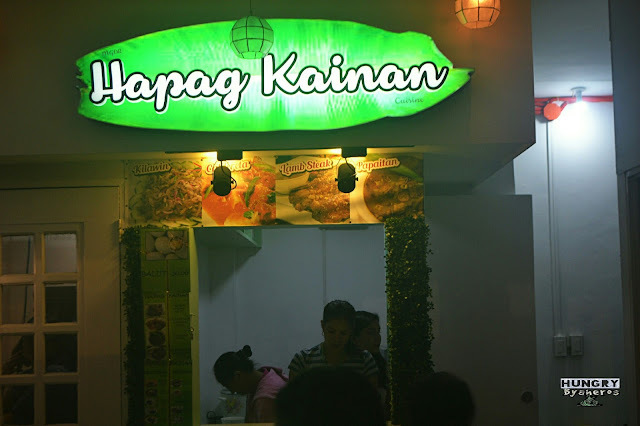 Hapag Kainan is where you can have a glimpse of your childhood. 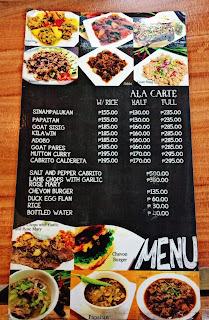 For those people who are used to commercial food and would like to experience home-based dishes — this place is right for you. 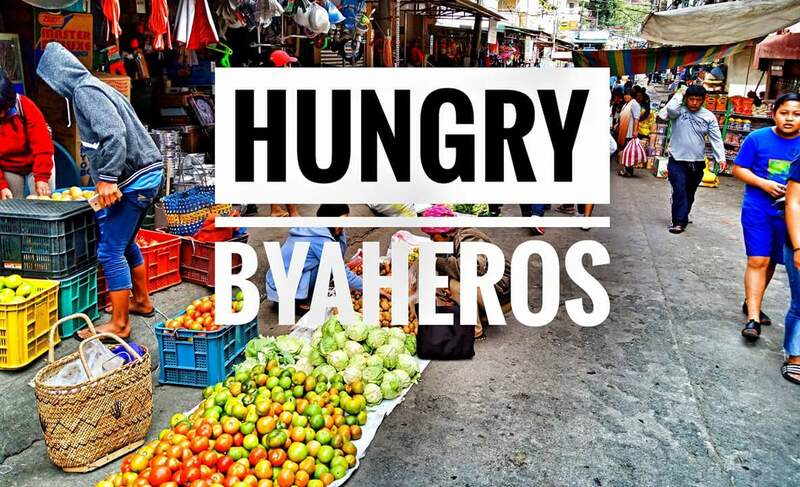 Food plays one of the biggest role on our Filipino culture. Some of these cuisines bind people as we remember the days we usually eat and spend quality time with our family. If you are seeking for that traditional taste, well you should not skip this place. Hapag Kainan offers a selection of Filipino native cuisines such as sinampalukan, picadillo and a number of dishes with goat meat. It highlights the creativity and uniqueness of our cullinary heritage. 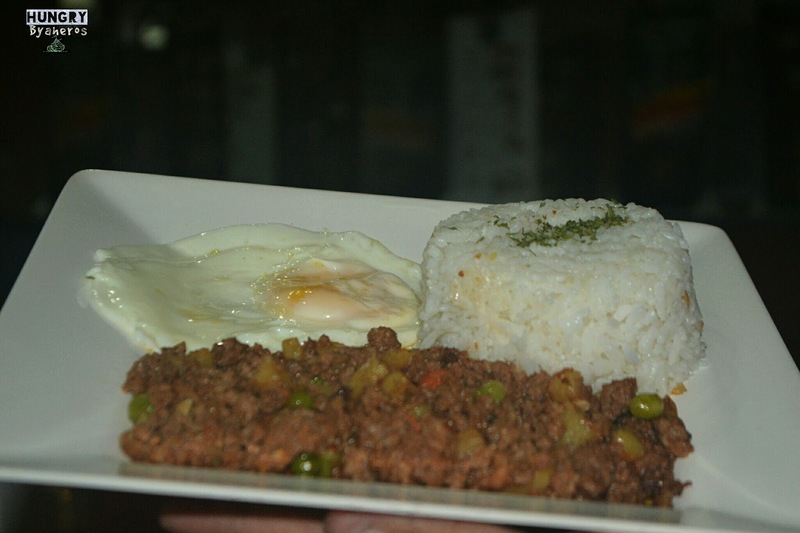 The attractive profile of picadillo, a sweet and scumptious dish with ground beef, diced carrots and potatoes is a Spanish traditional food that has been a heritage to Filipino ever since the country under went colonization hundred of years ago. It taste sweet and a bit tangy because of the tomatoe sauce, the meat is very tasty and firm making you set another standard to your taste buds. 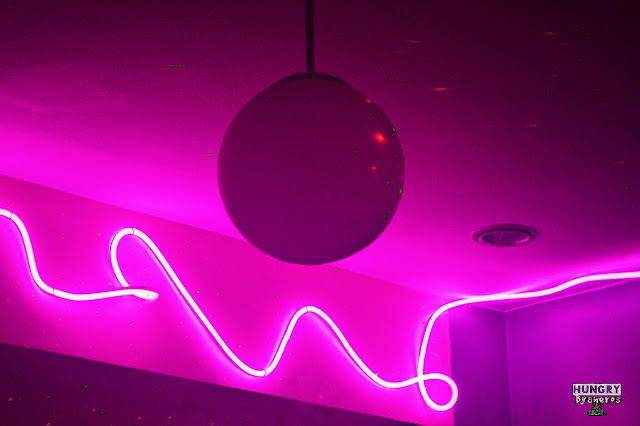 From its name, the restaurant seems to provide a bucket of wonder and exuberence. It offers another food story that will surely capture the heart of all the Japanese foodies out there. Owned by a young couple, Tempura Bucket manage to create new recipes that may trigger your excitement. 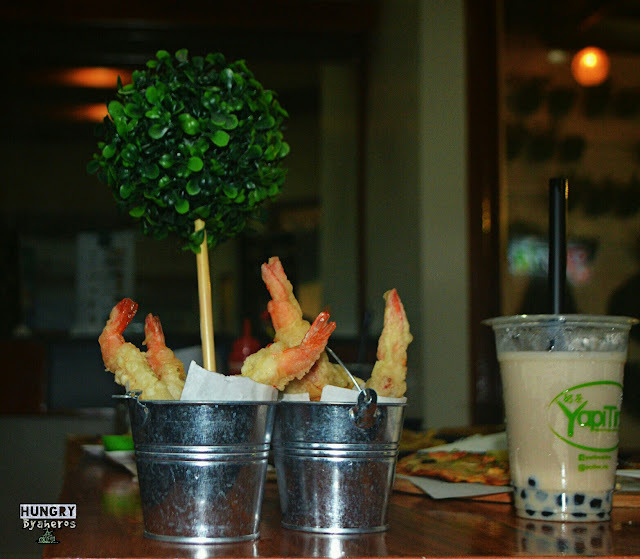 The highlights of their menu is no other than Shrimp Tempura. 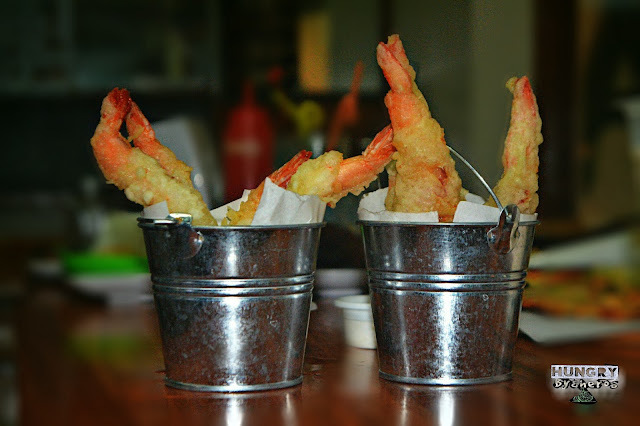 Here they uses high quality shrimp, breaded to perfection then deep fried to crisp and flower-like blooming texture. 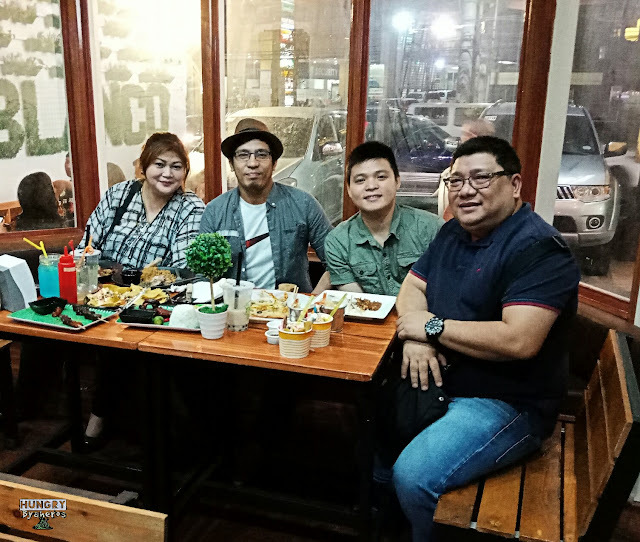 The business brews up primarily because of the owner's passion to bring this high-priced dish right to your plate at very affordable prices. It is best paired with beer or any juice that can build contrast to the flavor. 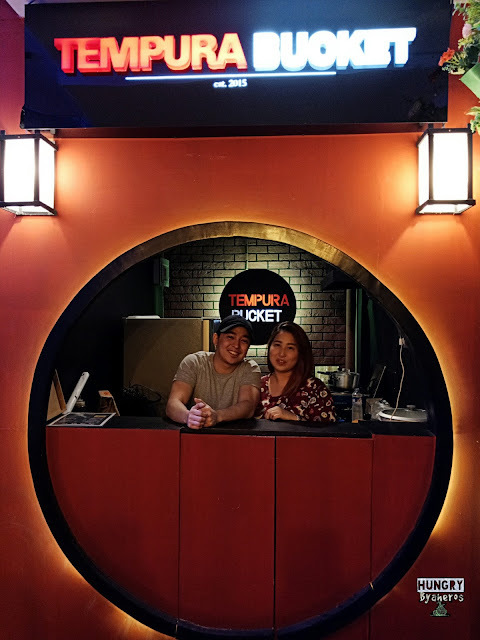 If you expect to taste the same delicious flavor of Tempura in this particular area of food hub, you might want to consider trying their Shrimp Tempura with ham and cheese. It is quite similar to the Spanish dish namely as "Camaron rebusado con jamon" but still very unique and unsual to see; making you grab an order right away. 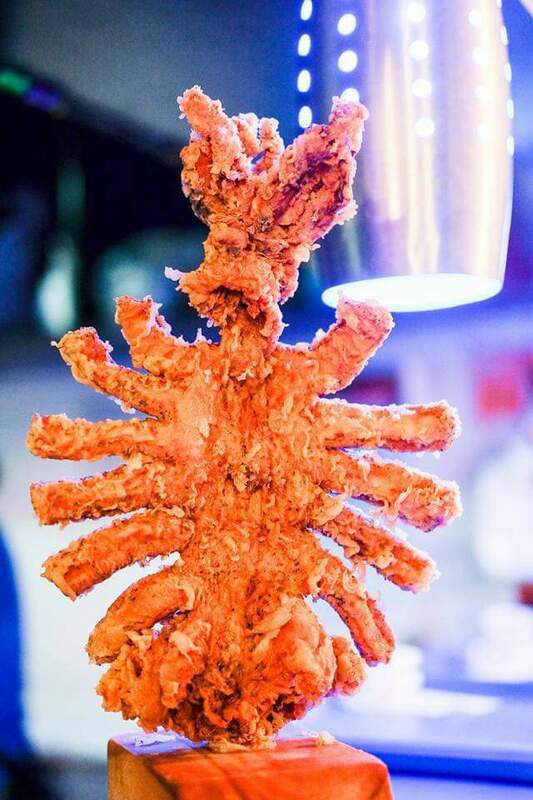 The taste is abundant of flavors with elegant craminess and dulcet notes, the flaky texture of the crispy breading is like lip-warriors battling as you squish them through out the pallete of your tounge. 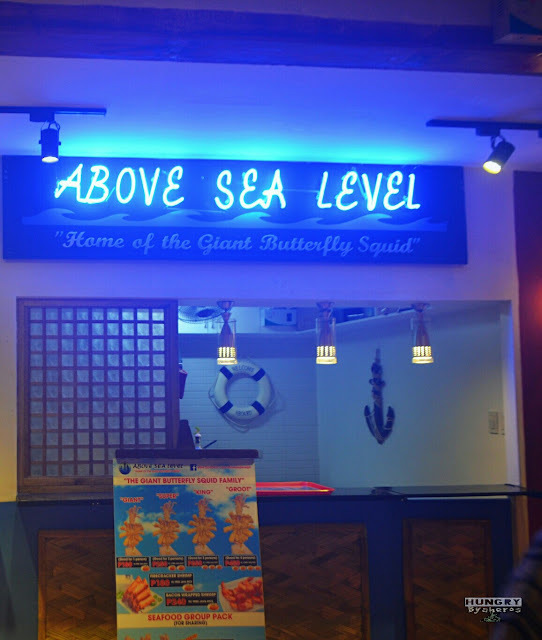 Above Sea Level is now sailing over Casa Blanco. 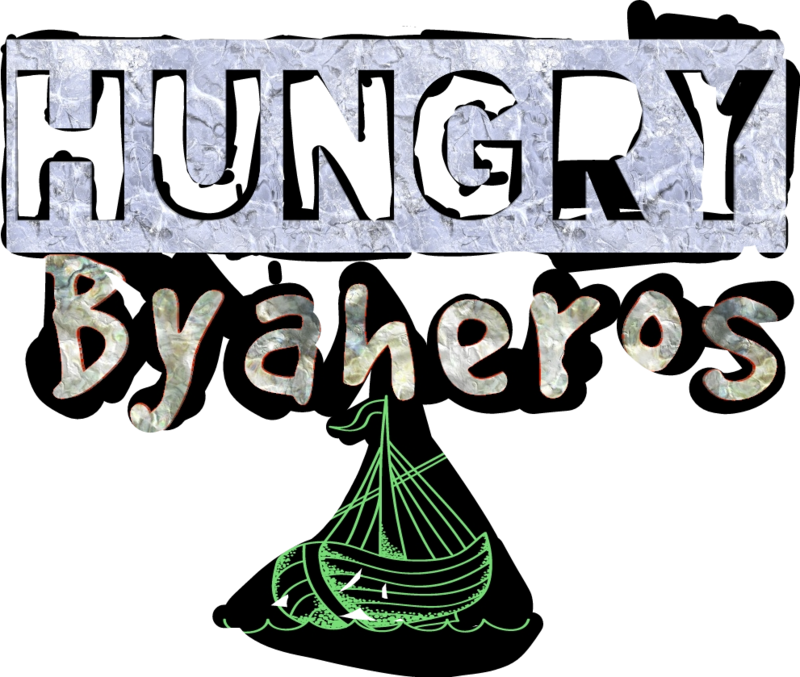 Since we almost have all options inside the hub, people with other food preferences are more than welcome to come. 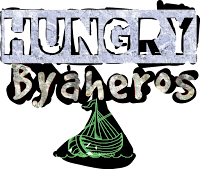 If you are a protein and omega 3 warrior, here is the good find right for you as seafood lover also has their own spot. Above sea level is dubbed as "the home of the giant butterfly squid". Here they offer their guest deep fried squid that has variety of sizes. It comes with Java rice so you can enjoy the dish thoroughly. 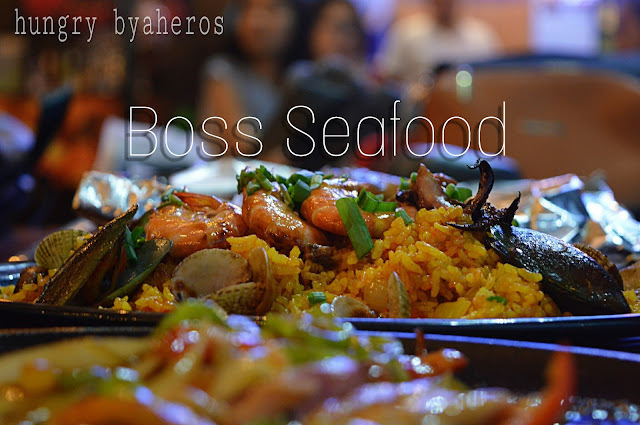 Besides from that they also offer shrimp, mussels and crab dishes. Milk berry probably the best room for kids. It offers plethora of desserts including cakes, ice cream and other similar pastries. If you are hosting either a birthday or any celebrations wherein you need a cake - Milk berry is the best partner who can provide it all. The store has a wide variety of options you can choose from. From the sweet and decadent cupcakes to the creamy and velvety options for Ice cream, surely as you leave you will find the satisfaction you expect . The wild combination between pretzels, marshmallow and soft ice cream is passionately handcarfted to exceed expectations. 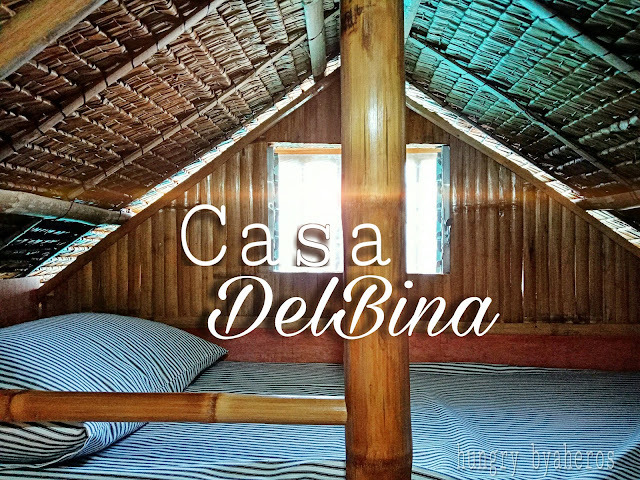 Casa blanco also features a total of two KTV room where people can spend quality time with their family and friends. The ambiance is very pro as it is being coupled by laser lights and elegant furniture. The walls are soundproof and the speakers are tremendously astonishing. 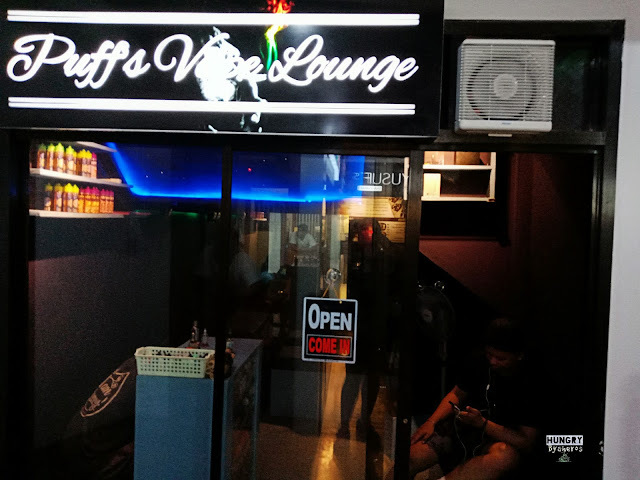 You might be asking why a vape shop is here. Well, the answer is simple, Innovation is always present. Being a one-stop place, Casa Blanco is challenging status quo to find a more innovative and reliable business to the modern environment. The vape shop offer stuffs for Vape devices. E cigarettes and vape pens have been around since 2003, but they recently had an explosion in popularity as a smoking cessation device, or a recreational way of delivering nicotine and flavorings in a presumably harmless way. 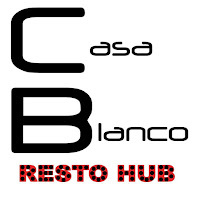 Casa Blanco is a highly innovative food hub where you can find not only great tasting food but also fitness and health. Owned by Mr. Benjo and Ms. Jane, they decided to build a one-stop place where people can eat, relax and stay for a longer hour of time. In line with this, they have transfered Royal Salon and Spa on the second level of the establishment. 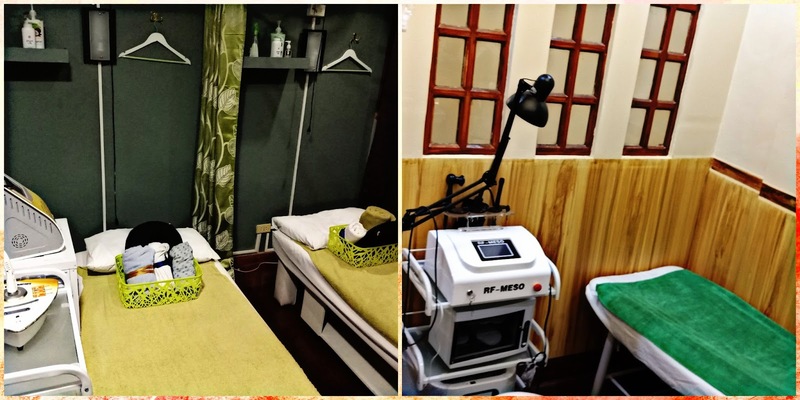 Here they offer a wide selection of salon services and genuine packages of massage and spa. 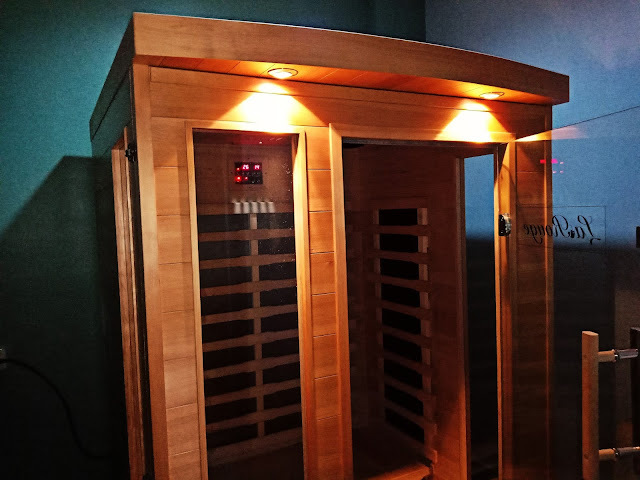 The spa also features a sauna mini room where you can raise internal body temperature to 104 degrees Fahrenheit. It helps boosting relaxation and body cleansing. Casa Blanco is a the food hub that gives the millennial what it wants—a place to eat, hang out in a casual vibe. New musicians, meanwhile, get to try out their sounds on a wider audience just as the chefs with their food concoctions. Salon, spa and other non-food establishments are also blooming like spring flowers. And ofcourse, the existence of KTV booths is evident. We are in the Philippines after all. 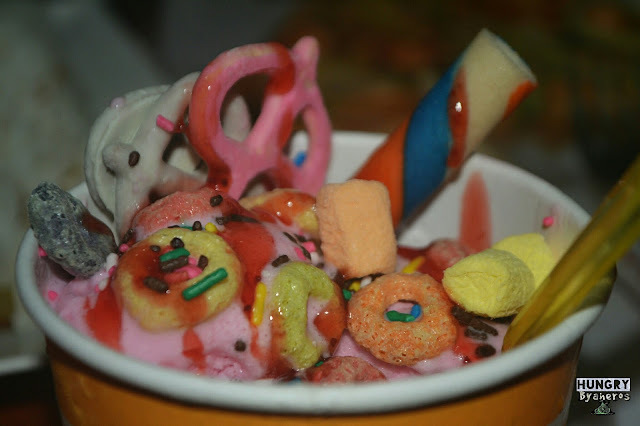 And because we are people fond of flavors, we used to always search for the best. 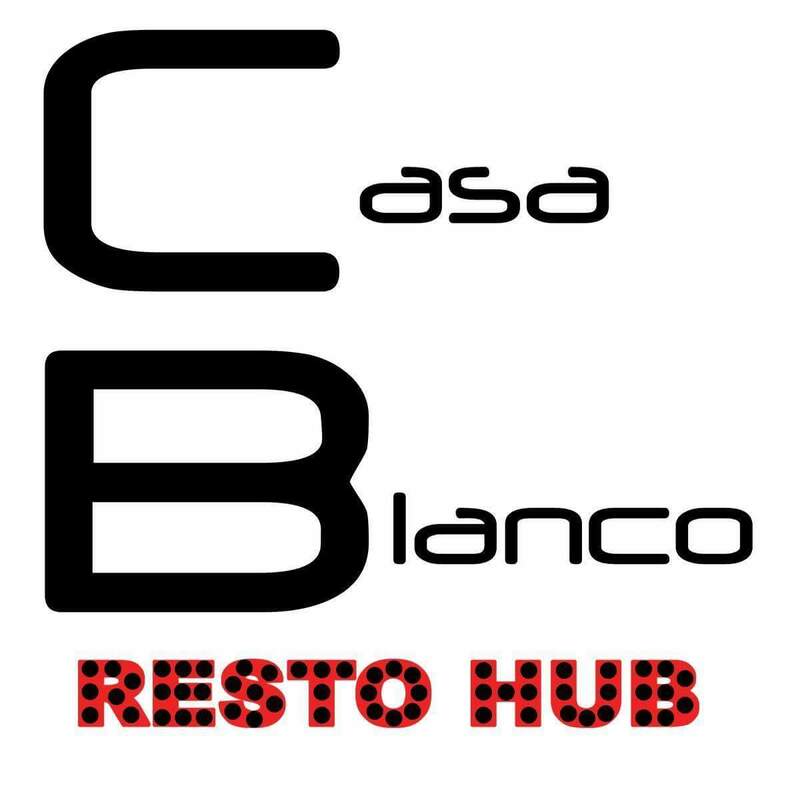 Casa Blanco is indeed a great find that is worthy to share! 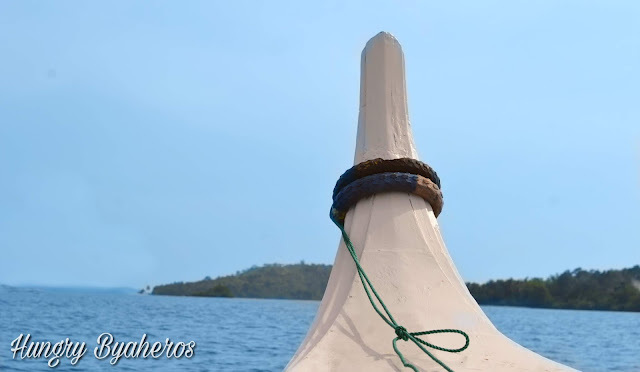 So when do you plan to sail over? For further details, please leave your comment below. Casa Blanco looks like an awesome place to explore and enjoy. Great review! 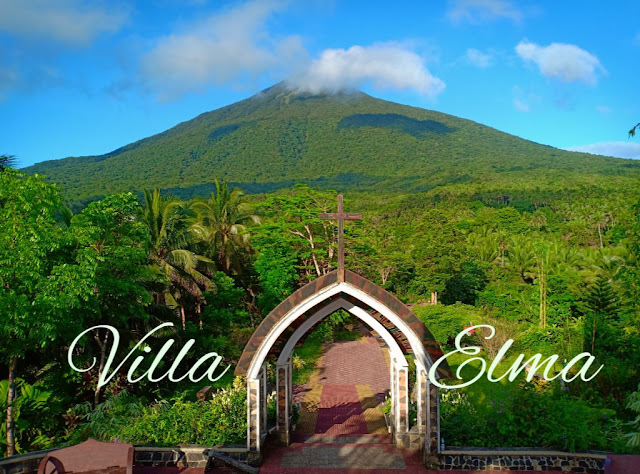 This is really a beauty place to visit. Excellent review here. A great job here with depth and detail. Lovely pictures to ascertain that.